First impressions are key for the growth of your business. Your clients want to work with real people who can provide them with a product or service they can trust. And not just trust, but connect with on a personal level! Set higher standards by providing a professional portrait, logo and website content that will set your work apart from the rest. 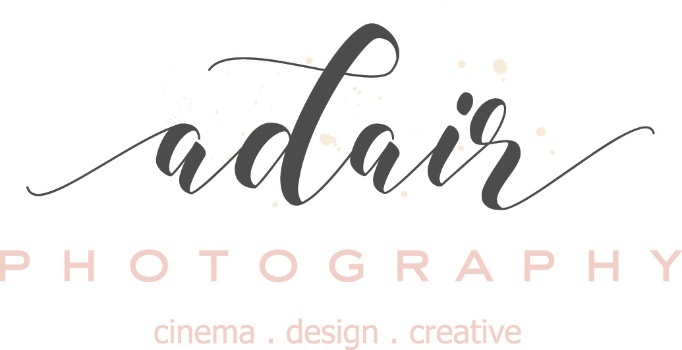 Achieve your business brand goals by choosing Adair Photography!